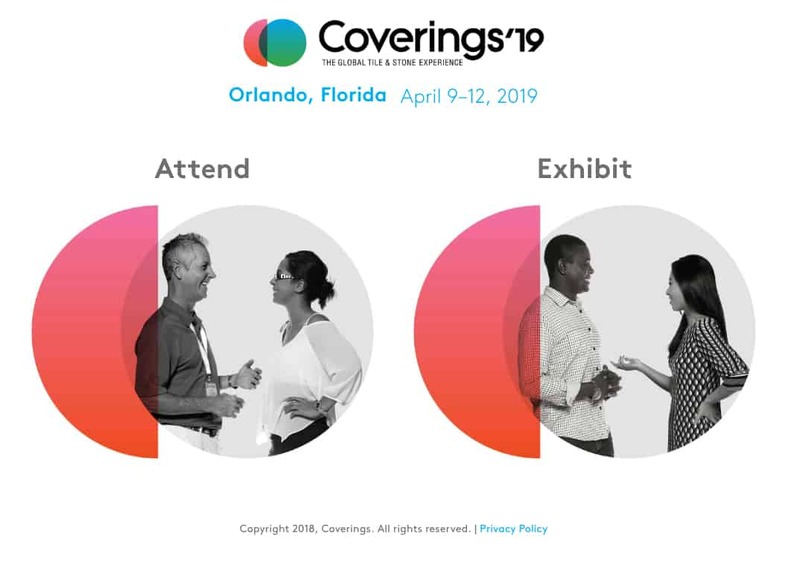 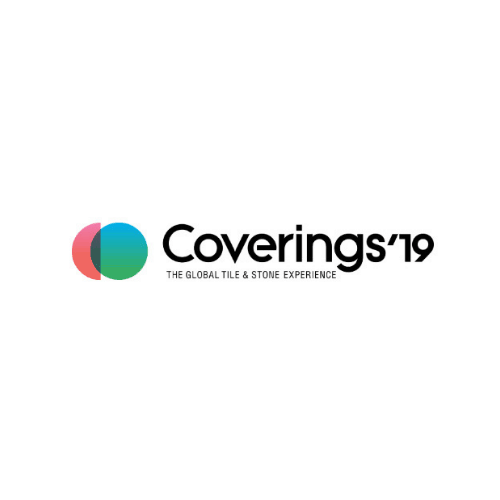 Coverings is the the largest international tile and stone show in North America, dedicated exclusively to showcasing the newest in ceramic tile and natural stone. 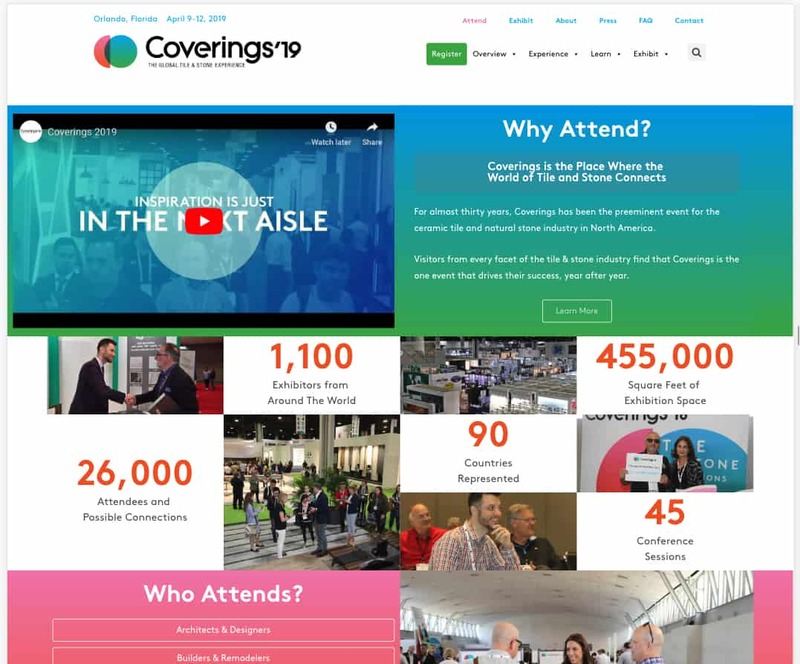 The expo, managed by Taffy Event Strategies of Arlington Virginia, attracts over 26,000 attendees and 1100 exhibitors every year from over 90 countries around the world. 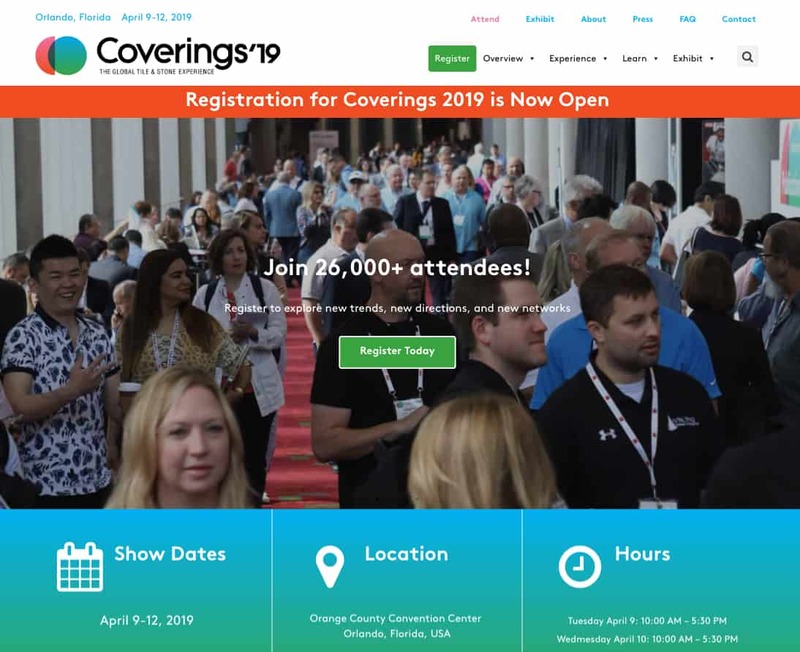 The show is managed Taffy Event Strategies, a full-service trade show and management company focuses on producing events that inspire audiences, create connections, and deliver results. 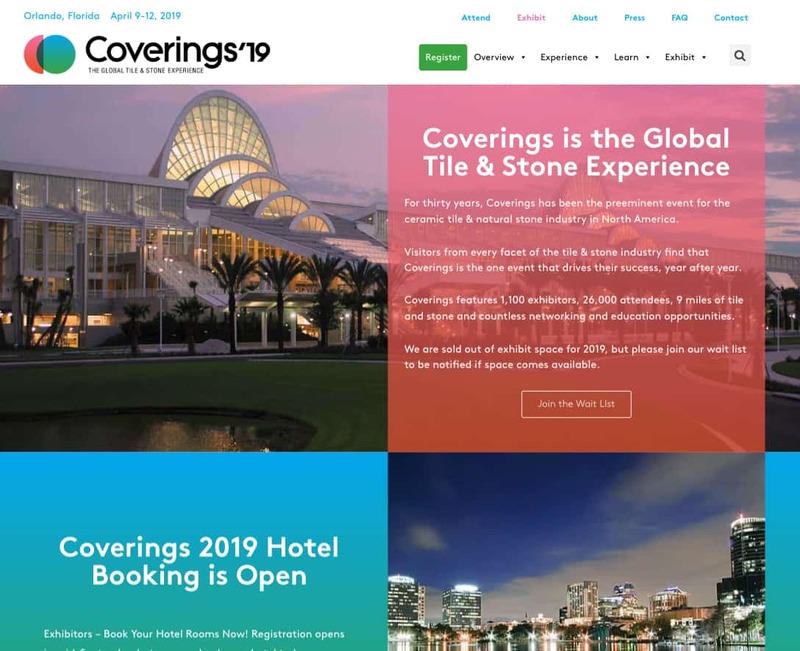 Taffy wanted a beautiful website that truly represented the vibrant colours and feeling of the expo. 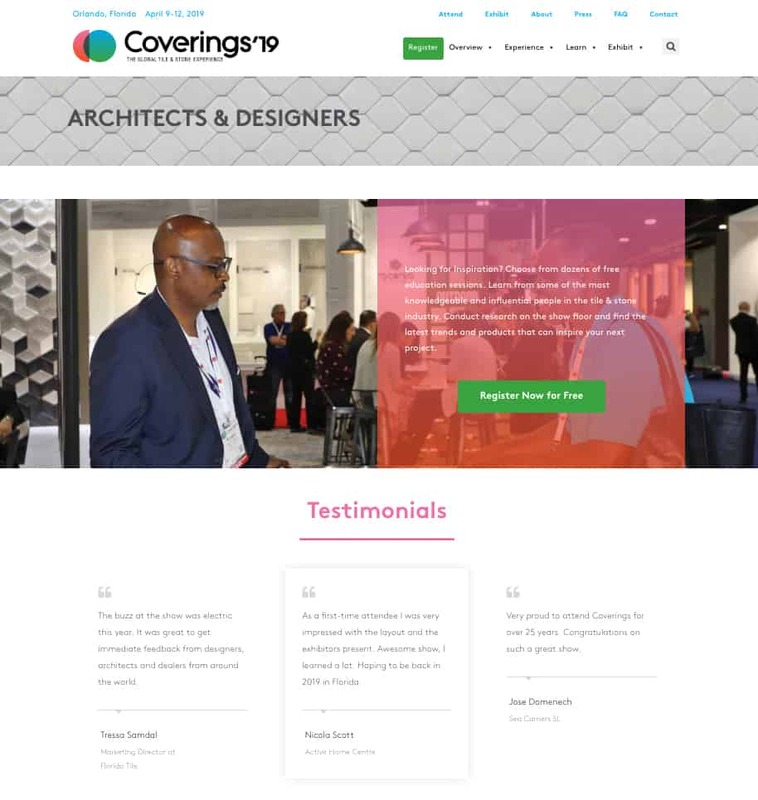 They also wanted to work with a supplier that took the time to understand their key needs, and would work with them flexibly to deliver to their exact needs.